- Tải trọng (kgf): 60,100,150,300,500,750. - Rated capacity : 60,100,150,300,500,600. 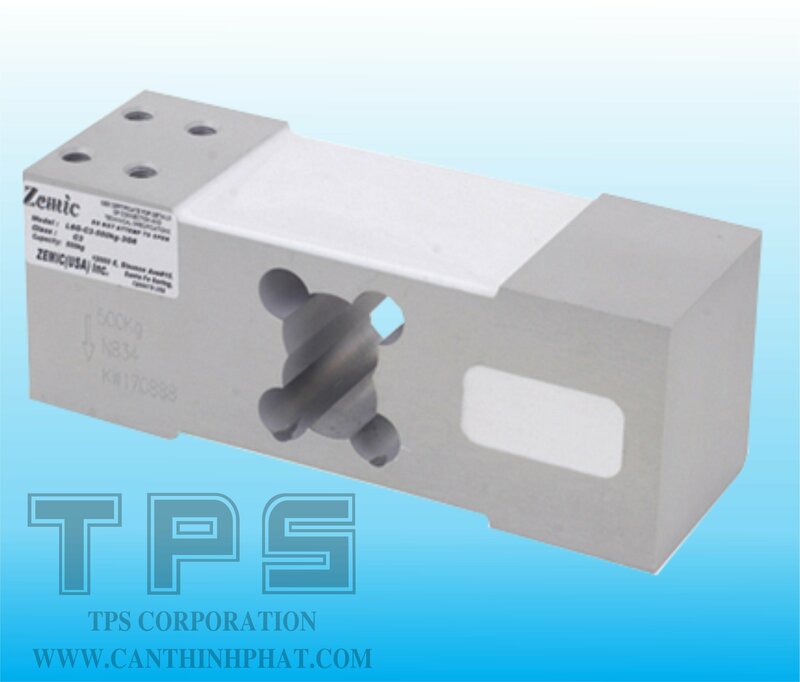 - Load cell : Single Point. - Protection class : IP67.